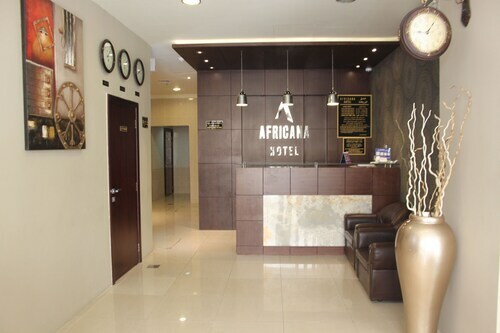 Located in Bur Dubai, this hotel is within 1 mile (2 km) of Textile Souk, BurJuman Mall and Meena Bazaar. Dubai Cruise Terminal and Gold Souk are also within 3 miles (5 km). Saeediya Station is 14 minutes by foot and Al Karama Station is 18 minutes. 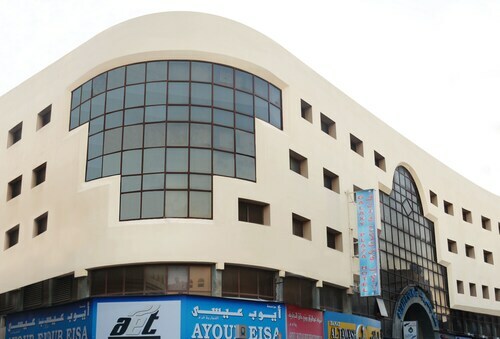 Located in Deira, this hotel is within 1 mile (2 km) of Naif Souq, Gold Souk and Al Ghurair Centre. BurJuman Mall and City Centre Deira are also within 3 miles (5 km). Baniyas Square Station is 8 minutes by foot and Salah Al Din Station is 17 minutes. 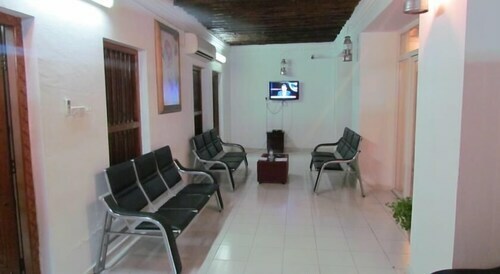 Located in Deira, this hotel is within 1 mile (2 km) of Perfume Souq, Gold Souk and Dubai Museum. Meena Bazaar and Al Ghurair Centre are also within 2 miles (3 km). Al Ras Station is 5 minutes by foot and Palm Deira Station is 16 minutes. 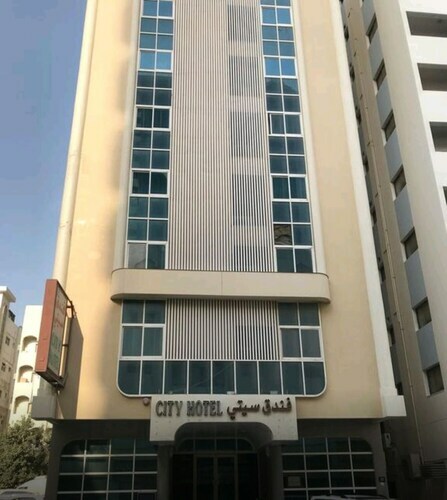 Located in Deira, this hotel is within a 15-minute walk of Fish Roundabout and Al Ghurair Centre. Gold Souk and BurJuman Mall are also within 3 miles (5 km). Baniyas Square Station is 9 minutes by foot and Salah Al Din Station is 15 minutes. 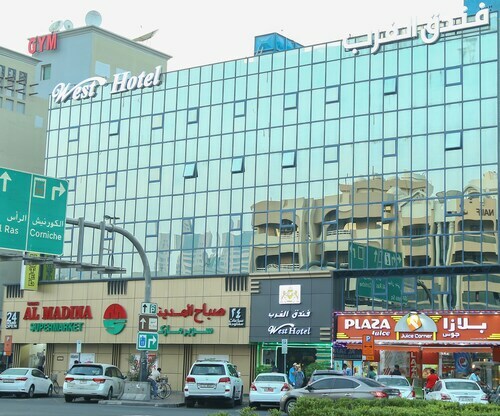 Located in the heart of Sharjah, this hotel is within 1 mi (2 km) of King Faisal Mosque and Rolla Mall. Sharjah City Centre is 3.1 mi (5 km) away. 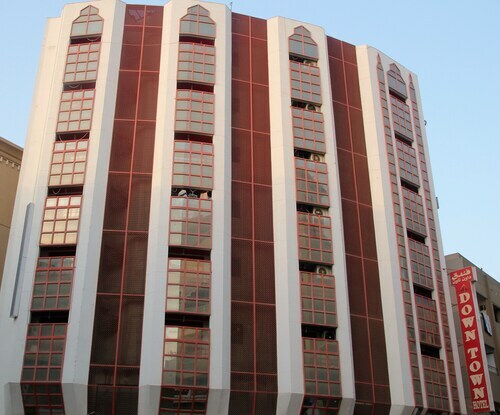 Located in Deira, this hotel is within a 10-minute walk of Perfume Souq and Gold Souk. Al Ghurair Centre and Dubai Museum are also within 1 mile (2 km). Baniyas Square Station is 8 minutes by foot and Al Ras Station is 14 minutes. Located in Deira, this hotel is within a 10-minute walk of Perfume Souq and Gold Souk. Dubai Museum and Meena Bazaar are also within 2 miles (3 km). Palm Deira Station is 12 minutes by foot and Al Ras Station is 13 minutes. When it comes to that great getaway, planning ahead makes all the difference. Knowing what kinds of experiences you’re after, and setting the budget for your trip, will let you make the right decisions in advance – like what kind of accommodation works best for you. 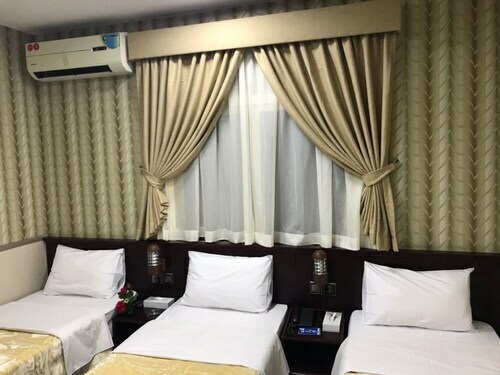 By picking a 1 Star hotel in Ajman ahead of time, you’ll know exactly what kind of service, decor and facilities to expect from your chosen holiday pad after you arrive. That means you can relax and get on with the important business of looking forward to your jaunt. Once you’ve settled on how many stars you’d like your hotel to have, you can use ebookers to find the ideal pad for you. Our service makes it simple to locate 1 Star Ajman hotels, thanks to the filter tool which will only present you with the relevant category of accommodation, so you don’t have to wade through masses of irrelevant options. On top of that, our handy hotel descriptions will give you the essential information on each pad, with photos and notes on the guestrooms and any on-site amenities like spas, swimming pools and restaurants. You can also search specifically for 1 Star hotels in Ajman that are near popular sights.